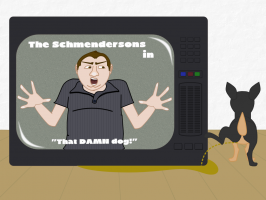 Adventure Game Studio | Games | THAT DAMN DOG! 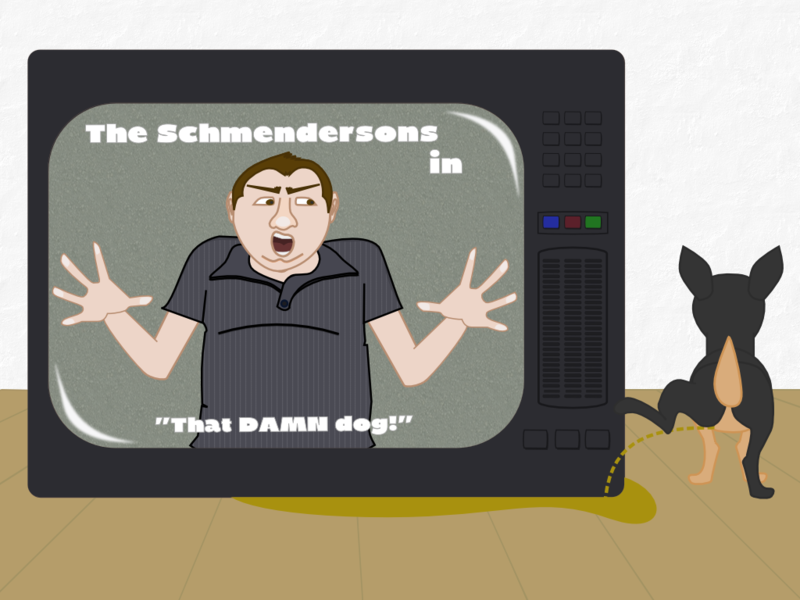 Parking Goat presents: It's the show you all love and cherish, "THE SCHMENDERSONS!" And on tonight's episode, "THAT DAMN DOG! ", Ron is finally fed up with Stephan's dog, Don Piano, and decides to do something once and for all. Features: - A playable sitcom, need we say more? - Full voice acting The game is now free! This was a really enjoyable game. Got the 70s / 80s sitcom feel just right, and some good puzzles too.